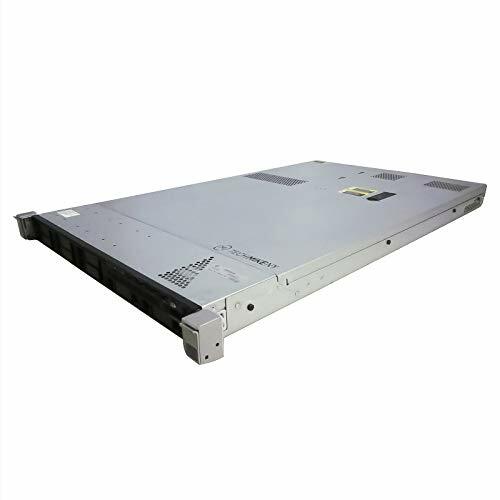 Combining concentrated 1U compute power, integrated Lights-Out management, and essential fault tolerance, the HP ProLiant DL360 is optimized for space constrained installations. 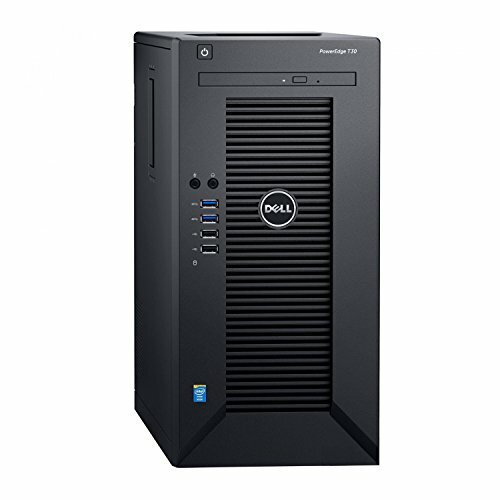 Quad or Dual-core Xeon processors, DDR2 Fully Buffered DIMMs, Serial Attached SCSI (SAS) and PCI Express technology provide a high performance system ideal for the full range of scale out applications. 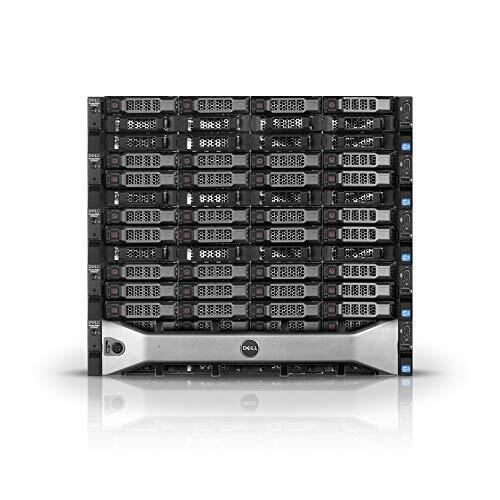 What’s more, the HP ProLiant DL360 G5 steps up the fault tolerant in an ultra dense platform with redundant power, redundant fans, mirrored memory or online spare memory, embedded RAID capability, and full-featured remote Lights-Out management.